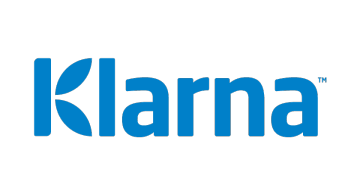 Klarna was founded in Stockholm in 2005 with the idea to simplify buying. Today, we are one of Europe’s fastest growing companies. In 2014 we joined forces with SOFORT and formed Klarna Group, the leading European alternative payment provider. Having successfully launched in the UK in July 2014, we are soon bringing our friction free user experience to the US. Klarna Group has more than 1100 employees and is active on 15 markets. We serve 25 million consumers and work with 45 000 merchants. Our goal is to become the world’s favorite way to buy.